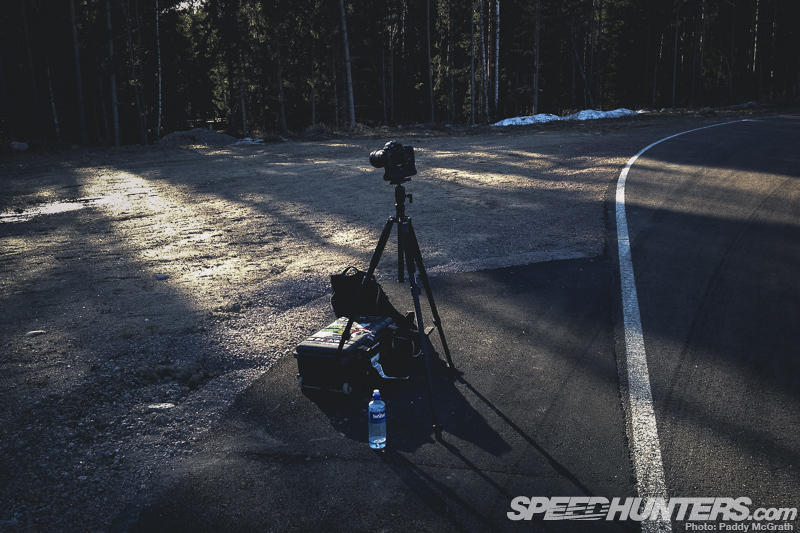 With the rising popularity of #IAMTHESPEEDHUNTER and the continued increase in photography submissions, we thought it was time to start a new chapter in the Speedhunters story. As you can probably guess from the title, this is the beginning of our own photography guide. 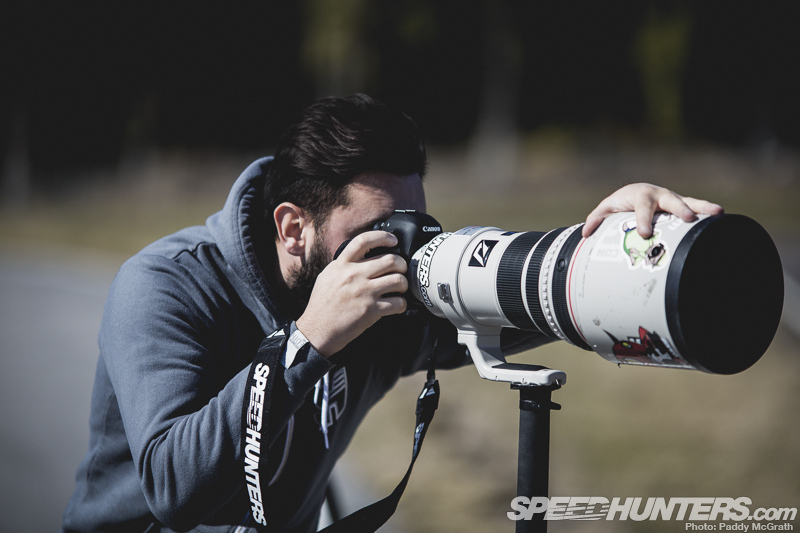 The main difference between this guide and the million other guides online is that this one will revolve around the Speedhunters universe. 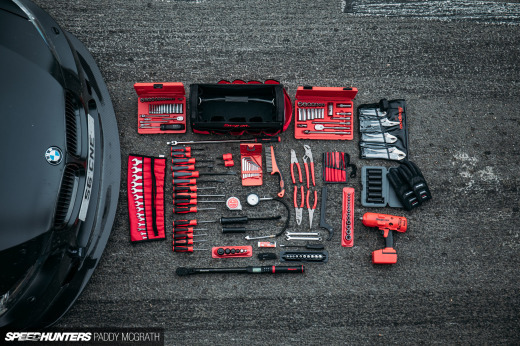 By the time we’re finished, this will be the definitive guide to photographing cars. We want to start this off by saying that this is a guide, and not gospel. There are many varying methods to certain aspects of photography, and we would advise that you take what you learn from here and add it to your own learning process. Most importantly, if you have a different way of doing things, share it with us in the comments below. Further to the above, we want to make this guide accessible to everyone. For example, we may speak in broad terms on occasion so if you want us to elaborate on something, let us know and we will oblige. Let’s begin then shall we? The most obvious requirement for photography is a camera. Nearly everything these days appears to be equipped with one, but if you want to further your skills properly, you’re going to need a capable camera that is up to the job. I would nearly always recommend a person to buy a Digital Single Lens Reflex (DSLR) camera when looking to advance their photography skills. A DSLR is based on a traditional 35mm film camera with interchangeable lenses. There is a huge market of used and new DSLRs available to you and there is almost always a camera to suit everyone’s budget. I primarily shoot Canon, so most of my experience is based around this brand but if you stick to the big brands (Nikon, Sony etc…) you’re not going to go too far wrong. 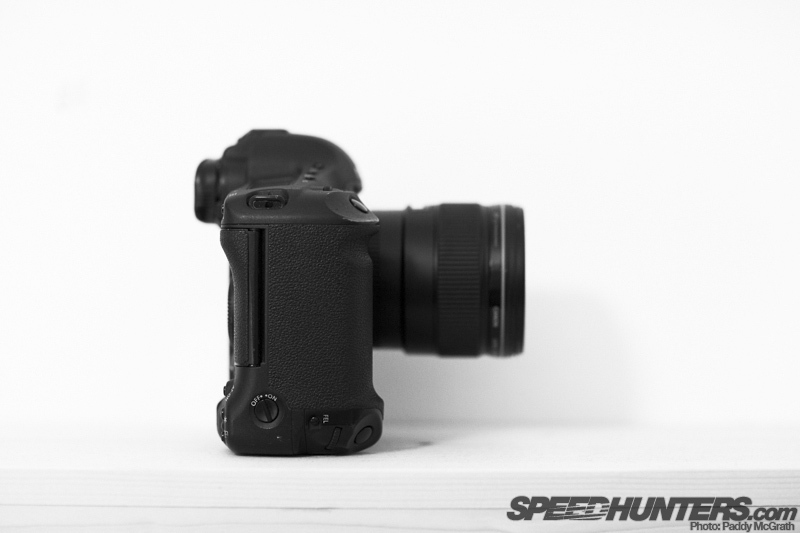 You also have the option of mirrorless cameras with interchangeable lenses. Although these are more than capable, they’re not exactly cheap but they are more than up to the job. MP – Megapixel: The amount of pixels a camera is capable of capturing. 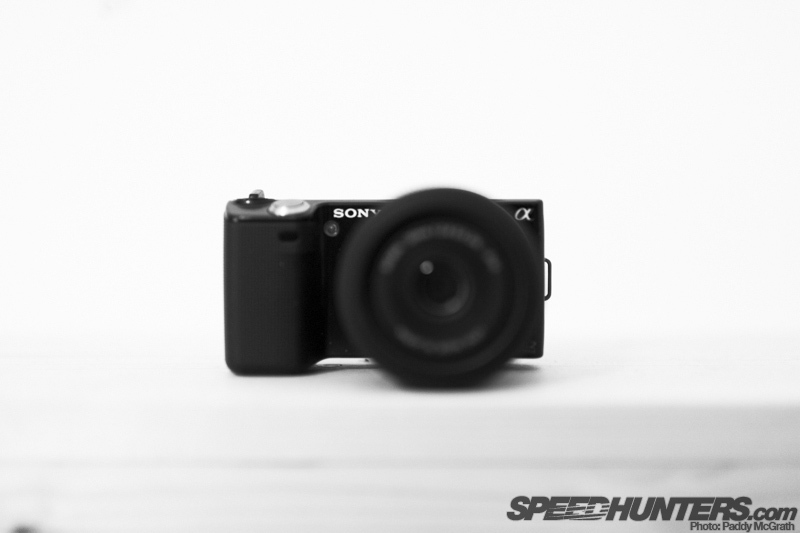 FPS – Frames per Second: This simply means how many images the camera can take in a second. The speed of your memory card will determine for just how long this burst will last. ISO – International Standards Organisation: At the heart of your DSLR is a piece of digital film called a sensor. The ISO determines just how sensitive your sensor is to light. The higher the number, the more sensitive. There are drawbacks however for using a higher ISO, as the resulting images will contain significantly higher noise levels (which manifests itself as small coloured dots across the image), will be slightly softer and the colours will be a little muted also. You should always try and use the lowest possible ISO for any given situation. 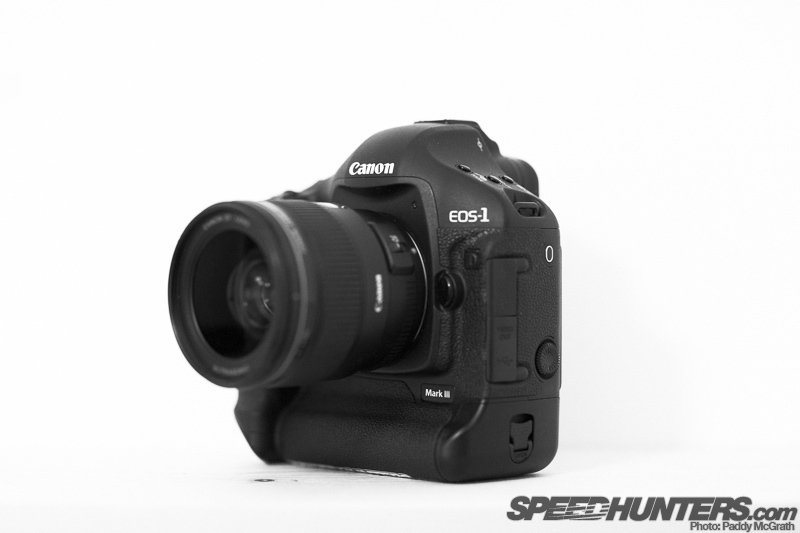 CROP SENSOR – A lot of modern DSLRs will have what is known as a crop sensor. 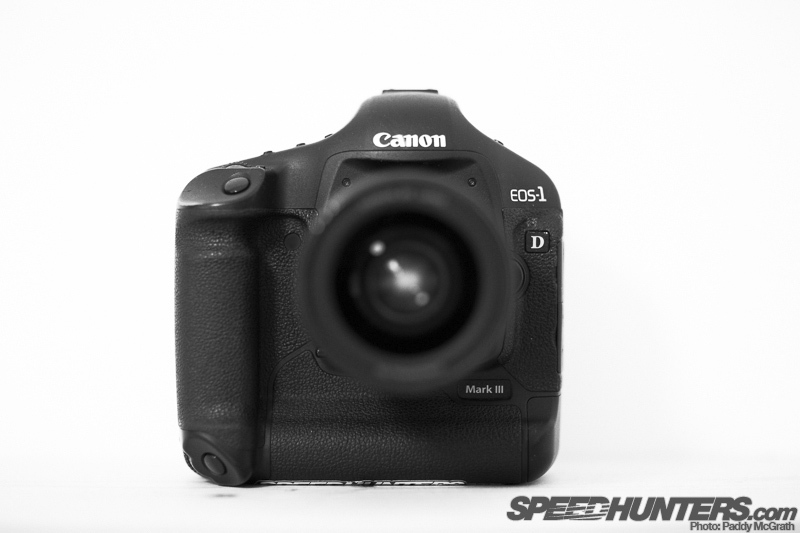 Most consumer DSLR’s will have a crop sensor, with Canon usually being 1.6x and Nikon 1.5X. This refers to the magnification of a lens’ focal length onto the small sensor. A 100mm lens will become a 160mm lens on a 1.6x crop and a 150mm lens on a 1.5x crop. 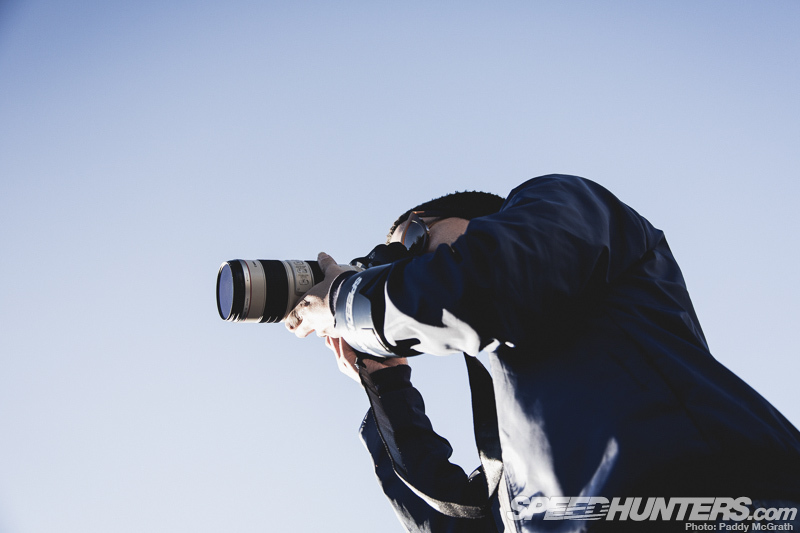 Some professional level DSLRs feature a full frame sensor. This is a sensor with zero crop. This is a good thing. 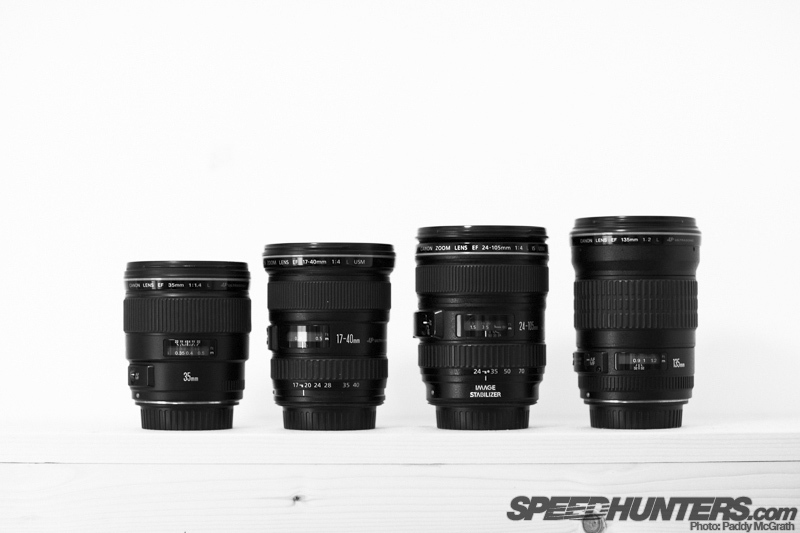 FOCAL LENGTH – This is how much ‘zoom’ a lens has. The lower the number (measured in mm) the wider the field of view and vice versa. 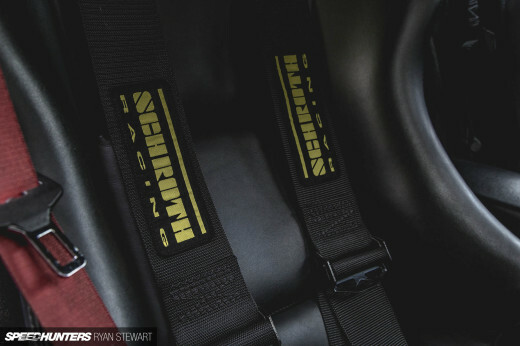 50mm would be considered the most honest focal length. Under 50mm would be considered wide angle and over 50mm would be considered telephoto. APERTURE – The dreaded F/Number. Talk of aperture numbers usually scares the bejesus out of most photography newcomers but it is actually quite simple. The aperture (latin for opening) is simply a measure of how much light a lens can let in. A lens like the above mentioned 50mm F/1.8 will allow in huge amounts of light where as a lens with a maximum aperture of F/5.6 will allow a lot less (over three times less in fact). Contrary to what might seem obvious, a small F/number results in a larger opening and big number equals a smaller opening. The aperture also dictates how shallow or deep the depth of field is. PRIME – This is a lens with a fixed focal length i.e. Canon 50mm F/1.8. 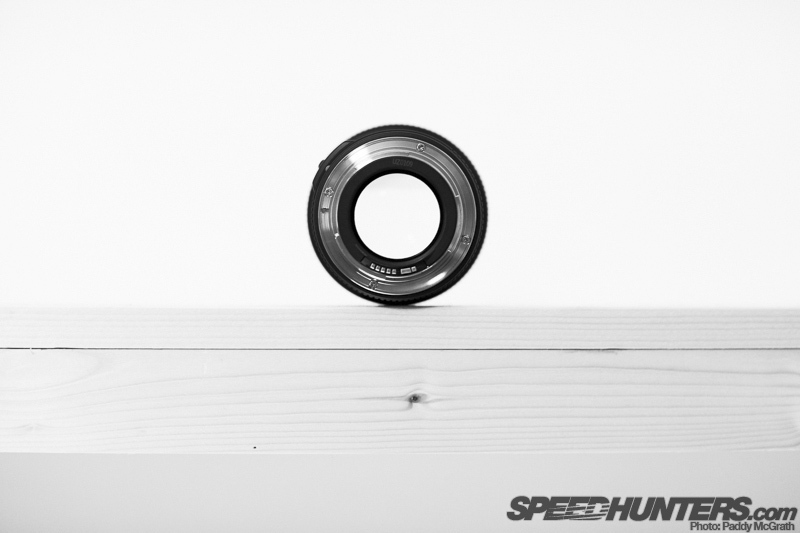 ZOOM – This is a lens with a variable focal length i.e. Canon 17-40mm F/4 L.
IS/VR – Image Stabilization/Vibration Reduction: two names for what is essentially the same technology. IS/VR is a feature built into a lens to help counteract camera shake. IS is Canon’s variant whilst VR is a Nikon trademark. 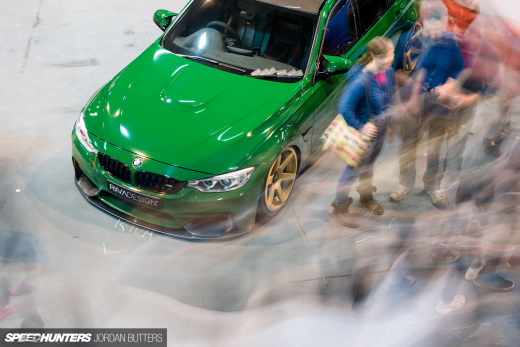 AF – Auto Focus: Electronic focus assist. There are three main types of auto focus which I will go into in more detail in a future post. DISTORTION – Wide angle lenses suffer from what is known as ‘barrel distortion’. This is an effect (desired by some, despised by others) where the corners of an image begin to bend towards the centre and where lines that are normally straight become curved. As a personal note, barrel distortion is something I do my best to avoid when shooting cars as the distorted perspective alters the shape of the car detrimentally. Personally, if I was starting all over again, I’d try pick up a used Canon 5D MKII with a 24-70 f/2.8 L. I’d work with that for a while until I figured out how I like to shoot and what I like to shoot, and then build from there. If I was on a tight budget, I’d definitely consider a Canon 40D or 50D with a Canon 35mm f/2 lens. The 40D is one of the best cameras I’ve ever owned, so I’m sure the latest evolutions are just as good. Now that you have an approximate idea of what you are holding and hopefully a better understanding of what to look for when shopping for equipment, we can move onto the next part where I will talk you through the basic operations of a camera. This has really got me intrigued. I'm kicking it real old school here. I have a Konica Minolta Dynax/Maxxum 5D. I don't really know that much about it other than we bought it way back in 2005. It was the last DSLR that KM made before going under. According to Wikipedia it is 6.1MP, shutter speed of 1/4000 sec, has a 23.5 x 15.7mm sensor, runs the Sony/Minolta Alpha lens mount, and is really dated compared to modern DSLRs, but it suits me since I can't afford to fork out thousands for a new camera. My external flash is pretty average, but it was made in 1989 for a Minolta Dynax 7000i, so the fact it works on a camera made 16 years after is pretty good on its own. I've noticed it doesn't like rechargeable batteries too much, as it can't quite draw enough juice to charge the capacitor quickly, so will switch to Li batteries from now on. My lenses: One is a Factory KM 55mm lens with 18-70mm zoom, macro of 0.38m/1.3ft, and F/3.5-5.6. Its handy for Pit work and close quarters. The other one I normally use is a Sigma 72mm with 28-200mm zoom, F/3.8-5.6 and no macro. I use this one for the Night Drags with a fairly high ISO just so I can get some decently lit photos, and just edit out the noise afterwards. Probably not the best way of going about it but I'm getting there.